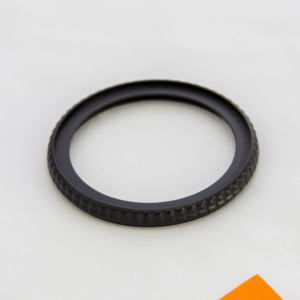 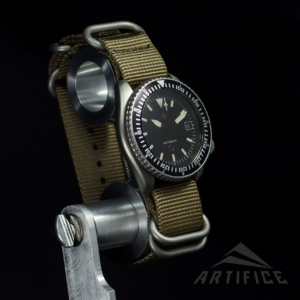 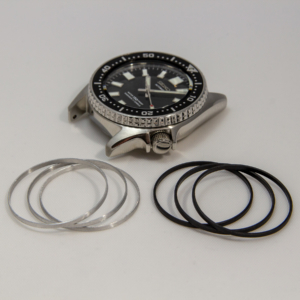 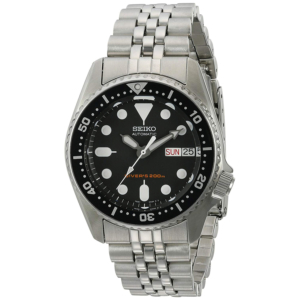 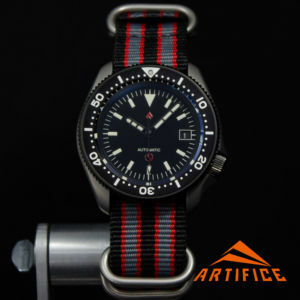 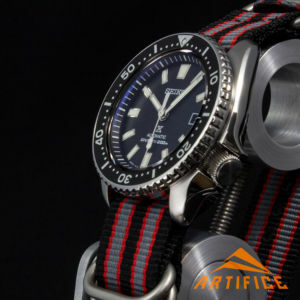 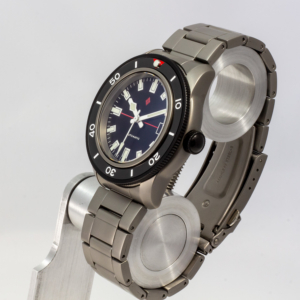 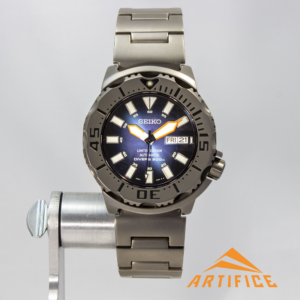 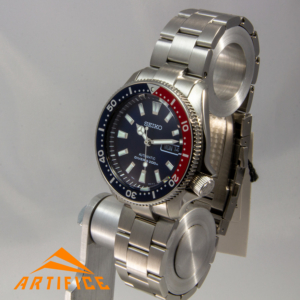 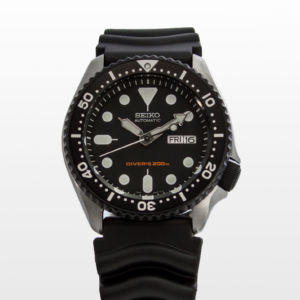 Specializing in Seiko mods and general custom watch modification, including hands, dials, bezel inserts, Cerakote, bead blasting, custom parts creation, and more. 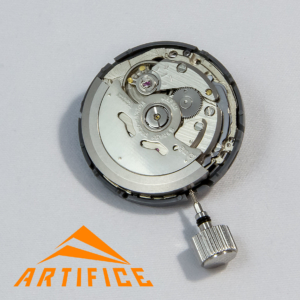 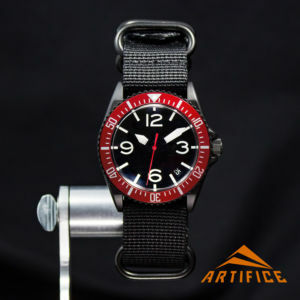 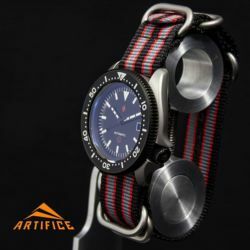 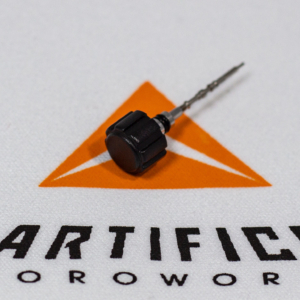 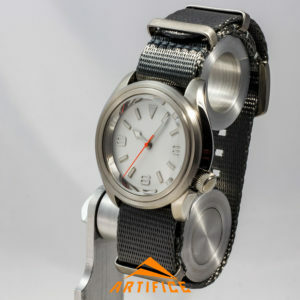 Email contact@artificehoroworks.com with specific questions. 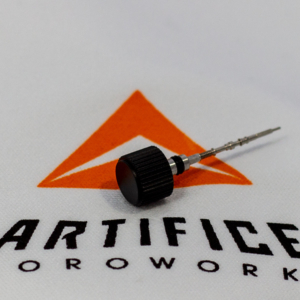 A few questions are answered in the FAQ link, and with more to follow. 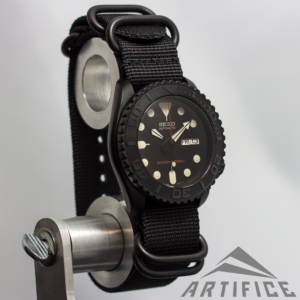 Be sure to check out the blog for updates on current projects.